After the first mixtape of the Japan series called „Funky Kyoto“ it’s time for another eclectic trip. 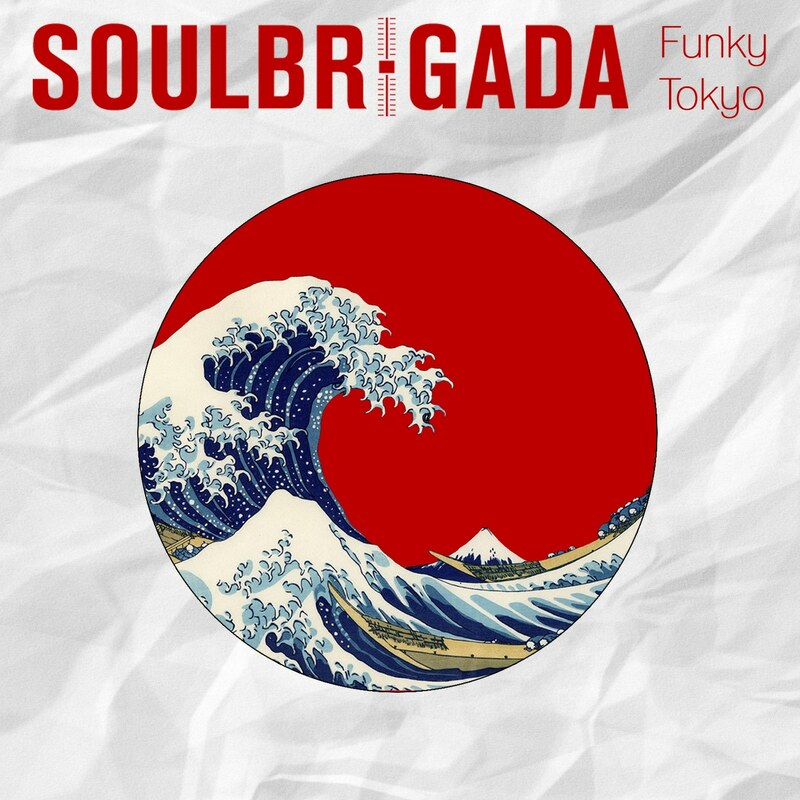 This time you gonna hear funky gems from Japans capitol Tokyo. But let the music speak for itself: lean back & follow us on the ride!